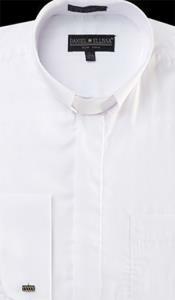 Banded collar shirts are certainly one of the trends that are meant for smart and soft men who wish to express their character through their dressing. 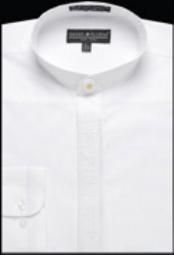 We find that men who are polished and well mannered like to wear band collar shirt as these banded collar dress shirts are best for formal look. 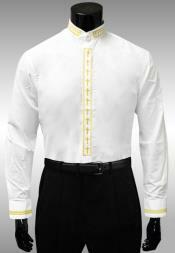 If you are a person who love to express a style that must attract people's attention instantly a band collar shirt is the right choice. 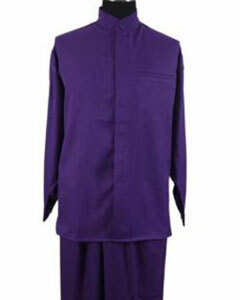 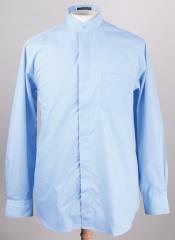 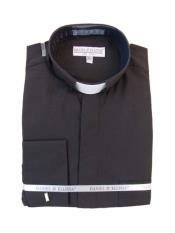 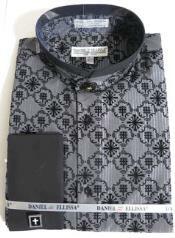 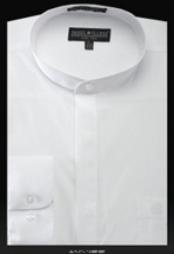 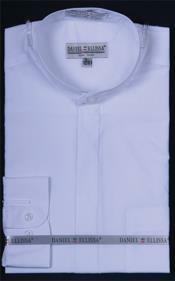 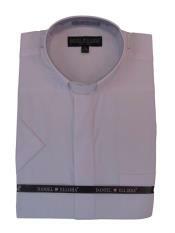 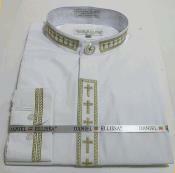 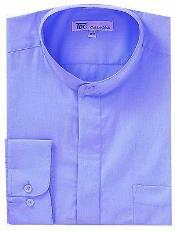 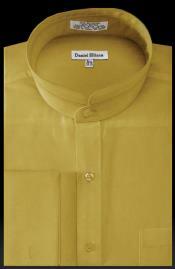 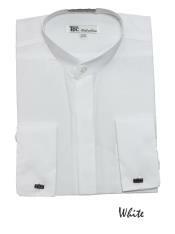 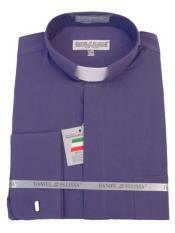 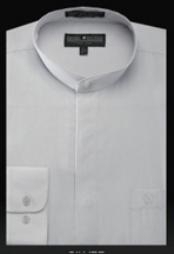 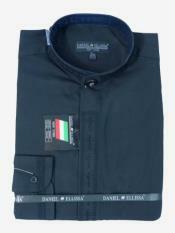 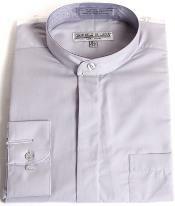 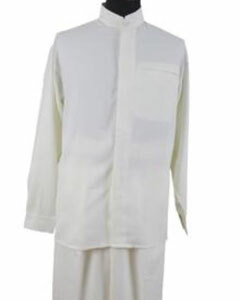 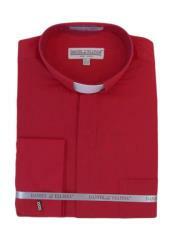 Formal shirts that men wear are of many types, they vary according to the stitches, collar styles and other features. 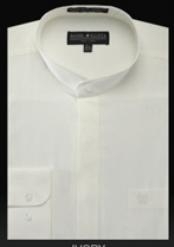 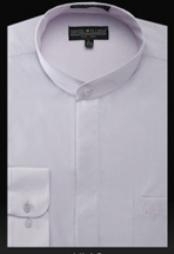 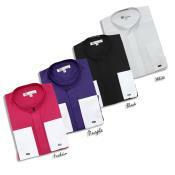 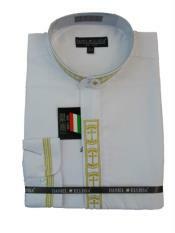 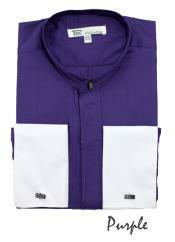 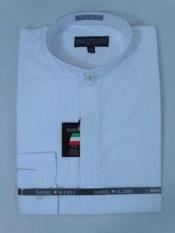 These banded collar shirts are one type that is known for its different collar type. 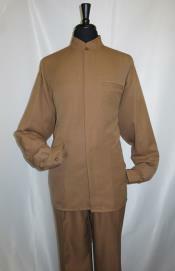 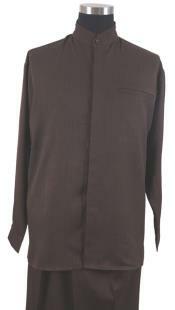 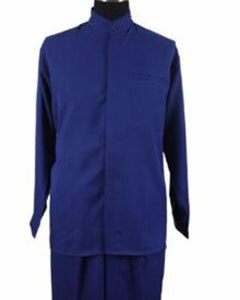 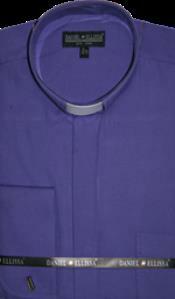 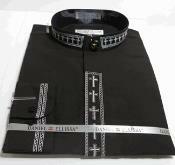 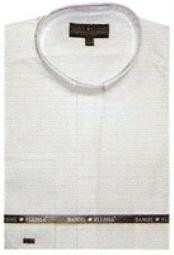 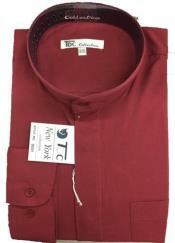 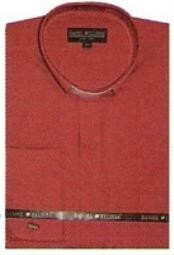 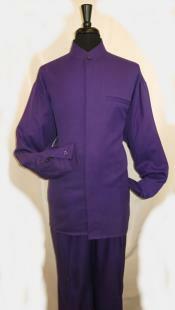 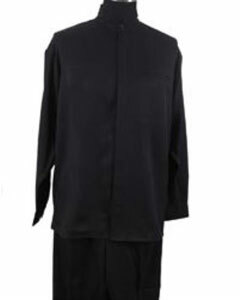 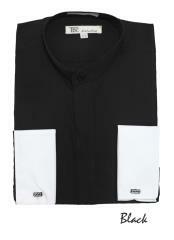 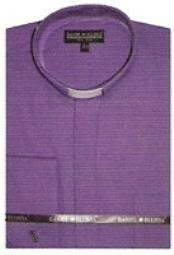 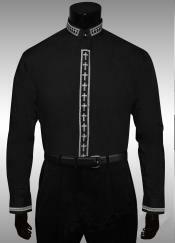 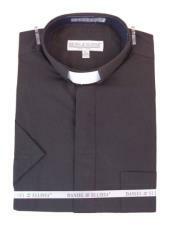 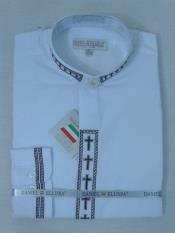 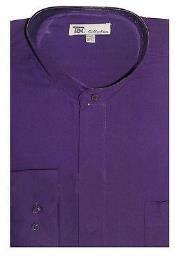 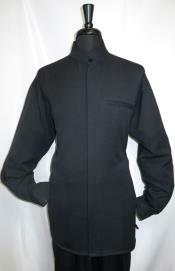 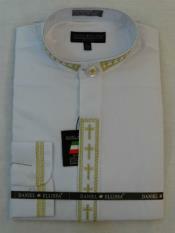 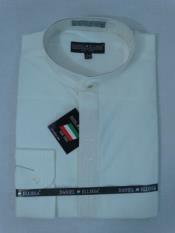 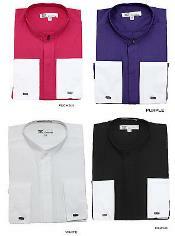 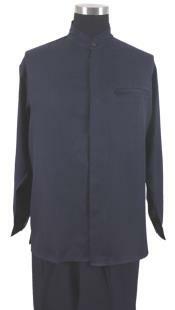 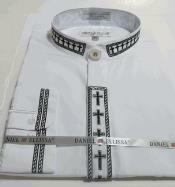 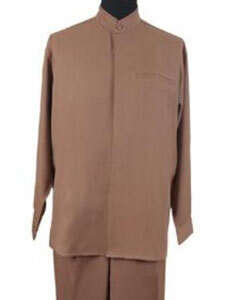 These shirts can be called as shirts with straight collars that fall around the neck and have a button end. 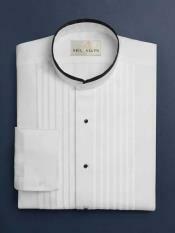 Shirts that have different types of collars are seen attractive in many varieties as they have the capacity to change the entire look of a person. 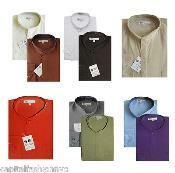 We can choose these shirts if you need a quick image makeover that will need very little effort. 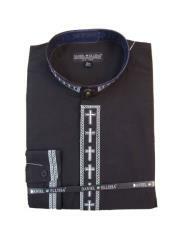 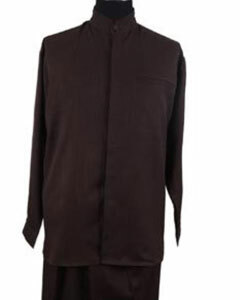 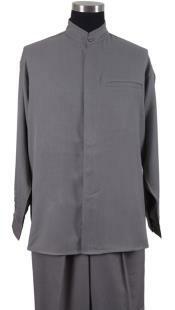 Apart from this, we find men who like simplicity fashioning these type of shirts. 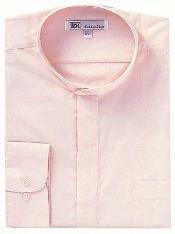 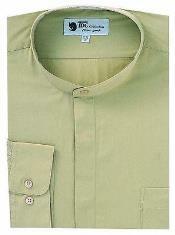 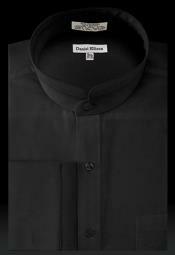 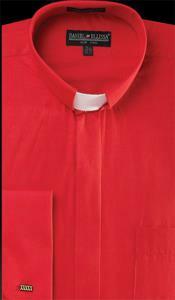 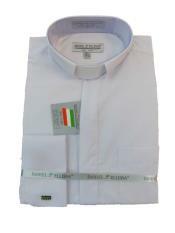 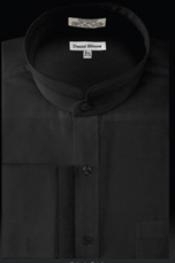 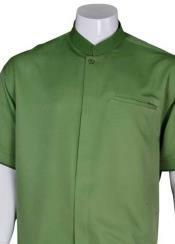 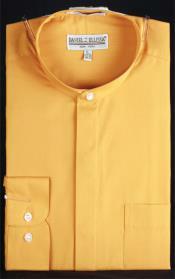 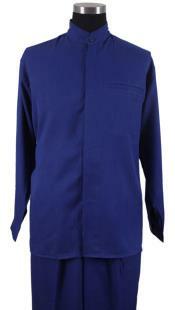 Mandarin collar shirt or a nehru collar shirt is also something that falls under this category of shirts. 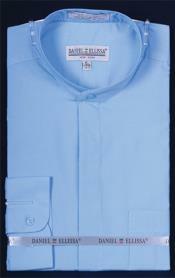 Any color is good for these kinds of shirts and plain shirts or mild patterns on them make it look perfect for a silent gentleman. 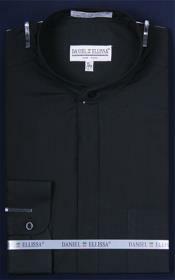 Any shirt will need a proper slack pants or trousers to make it look complete; we can say that these shirts are good to go with any type of formal pants. 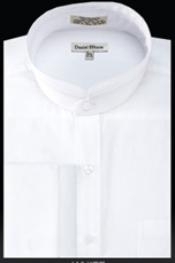 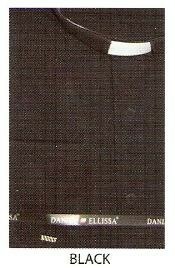 We see that men forgo suits or jackets on top of such banded collar shirts for men as it does not compliment well. 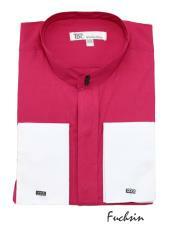 Thanks for the development in fashion industry as they keep finding a hundred ways in which a shirt can be worn efficiently to trigger a fashion statement. 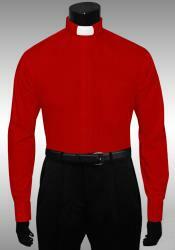 These shirts are no exception in this regards too.